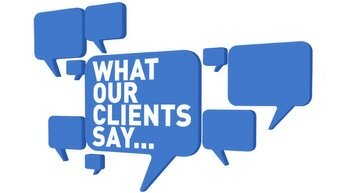 "Very professional - as a new customer, I can only hope this agency continues to treat me as well as my first encounter with them - quick response, answered all my questions & warm, personable interaction with Tracy A. Thank you, Tracy, for being so good at what you do!" "This insurance group is great, and it has been an exceptional experience working with them. Recently, when my policy came up for renewal,I was contacted by my agent that there may be other options with the same coverage for less of a premium. They did all the shopping around for me! And, on top of that, since I was overseas at work they were able to scan everything and have me sign it electronically. I am so happy I made the decision to trust them with my insurance needs for my home." "Thanks for all your help Ashlie Carnie-Moody with our new house insurance and also lowering of vehicles insurance." 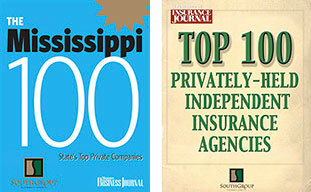 "This agency is on top of the industry & trends and would be an agency I would want to be insured by." "These are some very friendly knowledgable folks. They are a great asset to our community. Thanks for your patronage." "Great staff of lovely ladies that'll work to get you the best rates." "Saw Angelyn on TV this morning in Ridgeland WLBT speaking about renters insurance, how important to have. Most recent apt. Complex fire in d'Iberville. You rock!" "Great group of people to work with! 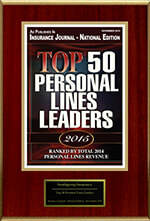 Knowledgable in the insurance industry." "I work with the best insurance agents in the world here!!!" "SouthGroup Insurance is everything a local business should be. Friendly staff plus a lot of community involvement! Thanks SouthGroup for being so great!" "Very friendly knowledgeable folks,Highly recommended!!" "Great staff and very knowledgable!"